Marie is Shoko's best friend. Contrary to her childish appearance, Marie is very mature emotionally and is never afraid of letting others know her opinions. She doesn't remember anything that happened to her before high school. 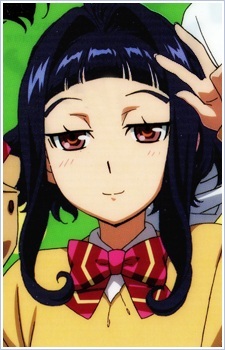 Later it is revealed that her amnesia was related to Valvrave #1. Mari was it's test pilot and her memories were taken by Pino during the tests.